The three-day Nation’s Restaurant News MUFSO conference adjourned Wednesday in Dallas with attendees stuffing their suitcases with range of new ideas amid the stacks of business cards. Paul Brown, the CEO of Atlanta-based Inspire Brands, shared his three top lessons in leadership as he accepted the 2018 Norman Award, which recognizes mentorship in the restaurant industry. Inspire Brands, which owns the Arby’s sandwich chain, the casual-dining Buffalo Wild Wings and the quick-service Rusty Taco brands, is in the process of closing on its announced $2.3 billion purchase of the 3,600-unit Sonic Corp. Rob Gifford, executive vice president of the National Restaurant Association Educational Foundation, expanded on new research that dives deeper into what motivates Gen Z workers, those younger than 21 and born after 1997. Gen Z workers also want recognition, with more than half of those surveyed expecting to make more money in the first three months on the job and to receive a promotion within the first year. Half of them expect their managers to provide feedback at least weekly and often daily, Gifford added. Restaurants are assessing the lay of the land when it comes to real estate. 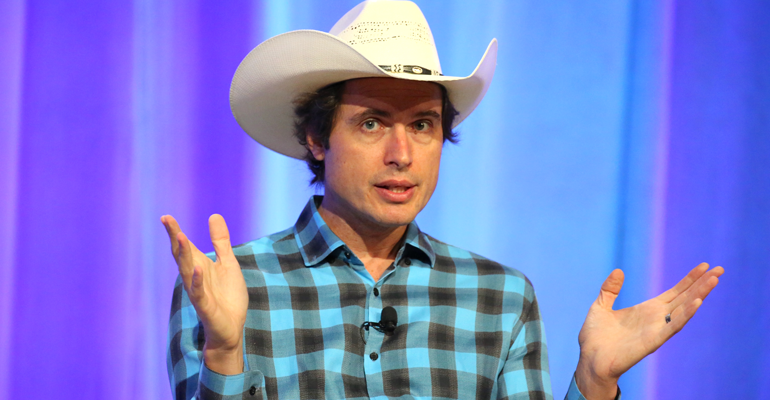 Kimbal Musk, founder of the eight-unit Next Door casual concept and The Kitchen Bistro in Boulder, Colo., said restaurant companies have to be “very careful” amid the uncertain future created by the disruption in brick-and-mortar retail. “The landlords are not sure how the future is going to look,” said Musk, who is also an advocate of non-profit learning gardens. “We just entered — very cautiously — into a location in Cleveland [Ohio], where it’s a lifestyle center. Instead of 15 retailers and five restaurants, it’s 30 restaurants, a Whole Foods and an REI. … We’re curious to see how that goes,” he said. 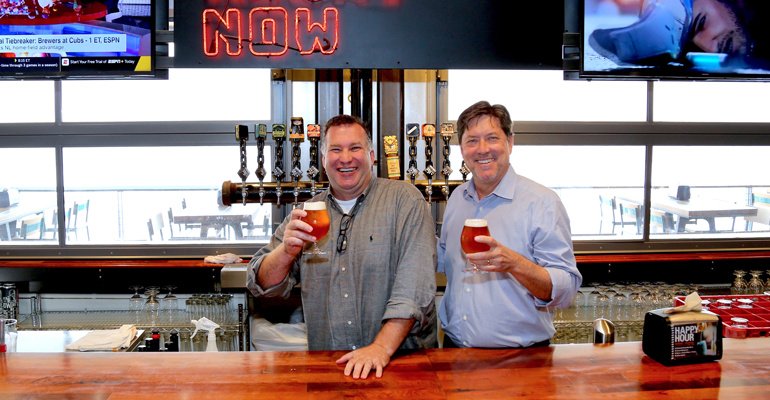 Randy DeWitt, CEO of Front Burner Restaurants L.P., and Jack Gibbons, president and chief operating officer of Front Burner, gave a pre-MUFSO tour of their three-story Legacy Hall in Plano, Texas, and provided a glimpse at the 100,000-square-foot food hall they plan to open in Nashville, Tenn., in 2020. Front Burner has created a new division, The Food Hall Co., to develop the large-scale projects. One drawback, DeWitt said, has been the large volume of guests on the weekends at the Legacy Hall location several times has triggered credit card services to shut down approvals because the traffic was flagged as possible fraud. DeWitt said Legacy Hall runs on one centralized point-of-sale system, which means that when one food hall outlet suffers an outage or problem, it extends to all the food outlets and the wine and beer sales. DeWitt said the company is shopping for a new POS system that can handle peak periods without blowing circuits. 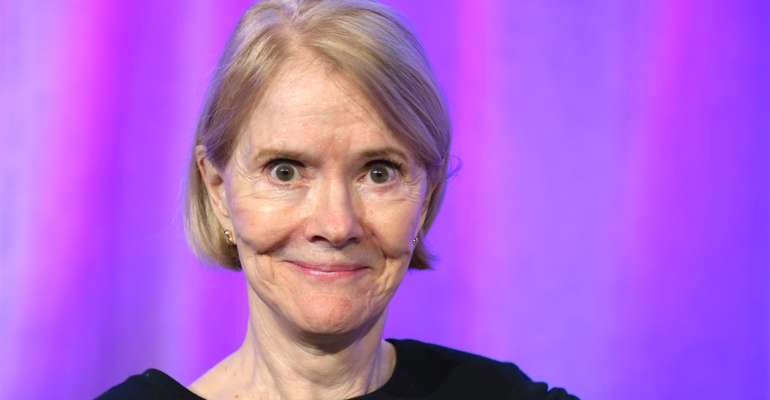 Let the potato chips fall where they may, said culinary expert Nancy Kruse, president of the Atlanta-based Kruse Company, in her annual State of the Plate keynote presentation. Kruse said research and development departments can rely on the fried potato slices to be a perennial favorite — and a way to expose customers to new flavors.